As a freelancer, you’re almost always trading time for money. Which isn’t necessarily a bad thing in and of itself, but it can definitely take a turn for the worse when your time estimates are inaccurate. Luckily, bad estimates can be fixed–read on to find out how. You know how when you’re working, you can sometimes get immersed in a particular project, and then you look up and three hours have flown by? The reason that happens is because you’re in a flow state. Flow state is the term for when you’re totally engaged in what you’re doing, and the task is slightly challenging–but not so challenging that you feel frustrated and stuck. Being in flow state is a really good thing overall–it’s similar to meditating in that it can help decrease anxiety levels and increase overall feelings of well-being. And typically, when you’re in a flow state, you’re creating higher quality work (always a plus!). The downside is that we lose track of time. We remember something as taking less time than it did, which throws off our time estimates. The other factor we forget to take into account when estimating is “switching cost.” When you stop doing task A and switch to task B, there’s a period of time (usually 15 to 30 minutes) where you’re not quite fully engaged in task B yet, but you’re not working on task A any more. During this time, you’re less productive than you’d normally be. This is one reason that multitasking hurts productivity instead of helping it. You’re not actually doing two things at the same time, you’re just rapidly switching between the two tasks, without fully engaging in either. Even if you price hourly, bad time estimates can kill your profits. Why? Unhappy clients. Even if they understand why a project is taking longer than expected, clients are on a deadline and have a timeframe in mind. If they get their deliverables three weeks (or three months) past the date they’d originally planned on, they’re less likely to become repeat clients or refer their friends and colleagues to you. More admin time. This is the work that comes with the work, and it isn’t always billable. When the project scope gets out of hand, you wind up with a lot more emails, notes, and invoices to deal with. Those two things add up to: less time for pitching and marketing, which leads to fewer clients in your sales funnel, which leads to … you guessed it … lower profits. However, as annoying as bad time estimates are when it comes to hourly projects, they’re enough to actually sink a business when it comes to package prices. These packages, commonly referred to as “productized services,” create a set price for a set deliverable–for example, one set fee for a logo and social icons, another set fee for a whole website rebrand, etc. Having a set price typically makes it easier for your potential clients to decide what they need and, supposedly, makes things easier for both parties. But the issue comes in when freelancers create a package price based off of bad time estimates. The service package winds up taking them two or three times longer than they think it will–which is how a freelancer can work 60-hour weeks and still wind up flat broke. Whether you sell packaged services or price by the hour, you can create better time estimates–and get faster at your work–if you systematize and streamline your services. Systematize. Create a task list that includes every single step of the service process. Not just the work itself, but also intake, appointment setting to discuss the project, sending the client your notes, email back and forth, and so on. Usually we forget about the administrative tasks that come along with our services and don’t factor them into our time estimates, which, as you can imagine, is not great for profit margins. Having that set task list saves more time than you’d think, because not only does it let you see what the steps are (and what can be streamlined–see below), but instead of having to think about the next steps with a particular client, you already have it mapped out. Saving a few minutes at several points throughout a project can start to add up as you work with multiple clients. Streamline: Once you have that task list, look for things that can be automated or streamlined. Automate things where possibly, using intake questionnaires (and plugins or tools like Gravity Forms or Wufoo), scheduling tools like ScheduleOnce, and so on. 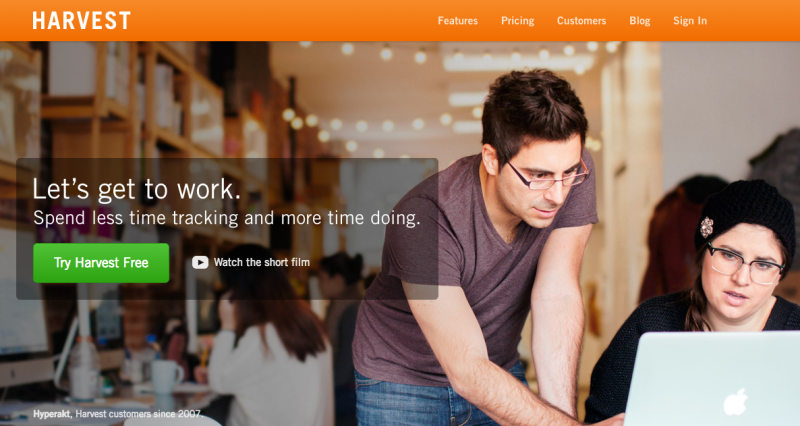 If you’ve got a few things automated but can’t quite figure out how to connect the pieces, take a look at Zapier. Consider creating a list of communication templates for things like commonly asked client questions, so you can copy and paste (and then modify, of course), instead of having to explain the same issues over and over again with different clients. Failing to add sufficient padding is a major factor in the “overworked and underpaid freelancer” phenomenon. So after you’ve compiled a task list for your service, create a time estimate for each task on the list. Ideally, you’re basing this off of time you’ve actually tracked (app suggestions coming in a minute! ), but realistically you’re probably going to have to guesstimate a few things. Again, don’t forget to include administrative tasks. Now that you have the tasks mapped out, add 15 minutes between each task (to account for the aforementioned switching cost). Finally add it all up … and multiply by 1.5. That probably sounds like a lot of padding. But every time I’ve gone through this exercise myself or had a client or student do it and then track the results, the end result is that the padded estimate is much closer to the amount of time they’re actually spending. Not every client takes up the same amount of time or energy. Sometimes it takes a few rounds of back and forth to get things right. One client might use all the rounds of revisions you offer, the next client might be happy with the first version. If you’re offering package prices, you need to account for both of those clients and create a range that covers them both. Think about it: if you have a client who uses the amount of time in your padded estimate, are you still making a liveable wage on the project? A couple of times I’ve mentioned time-tracking, which might leave you wondering how exactly you’re supposed to do that. 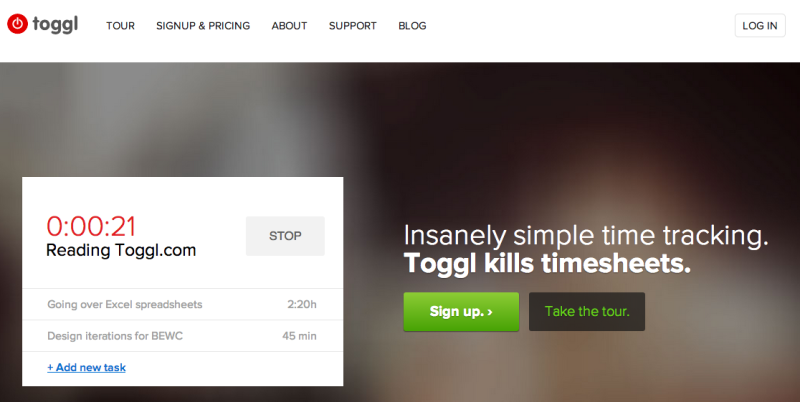 If you’re looking for a straight-up time tracking solution, Toggl is your best bet. Benefits include lots of ways to track your time (an online tool, desktop apps, and mobile apps) and an accessible price point. 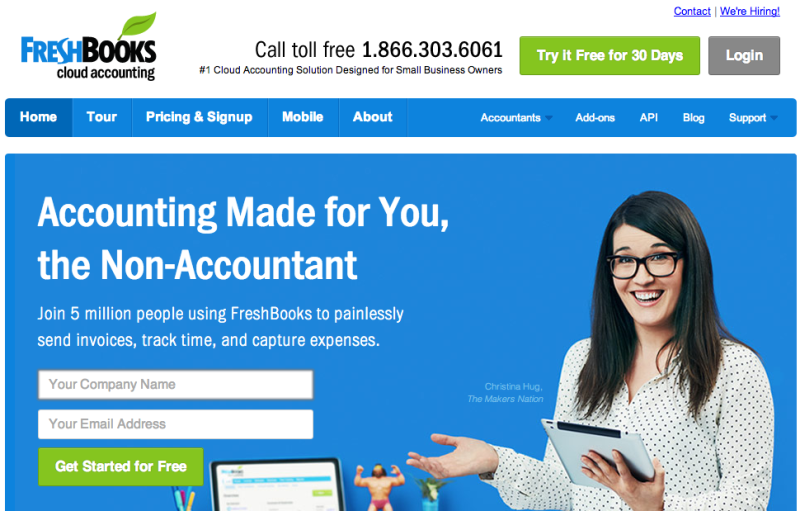 Freshbooks is more of an accounting solution than a dedicated time tracking tool, but if you want accounting features (balance sheets, profit and loss reports, and so on) to go along with your time tracking, it’s a solid bet. Create that task list of your services. Use the task list to figure out what can be streamlined or removed entirely. Create an accurate time estimate based on the task list. Pick a time-tracking tool and test your time estimate of the task list. Make sure to change your service prices accordingly. Enjoy working a sane work week and making a liveable wage!